Simon is a part of the weekend physiotherapy team providing inpatient services at Mater Private Hospital. He has interests in the field of cardiorespiratory and post-operative physiotherapy. 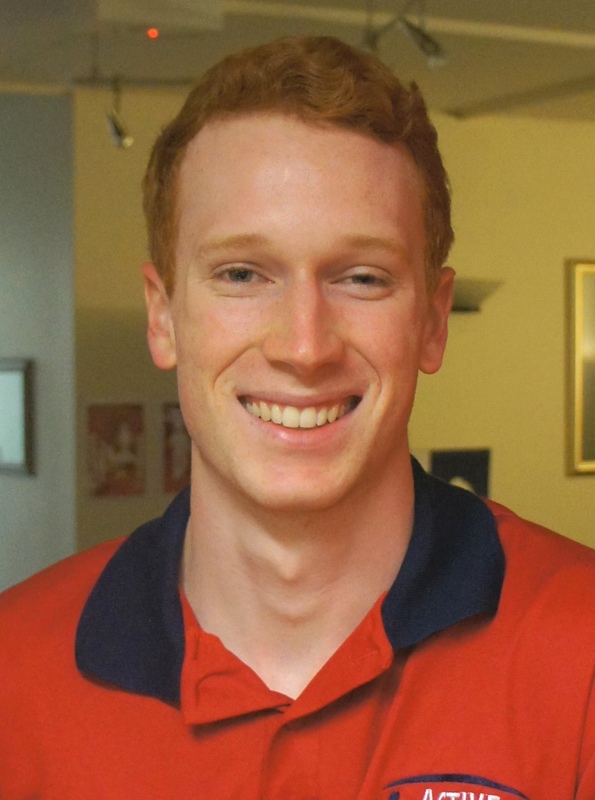 Simon graduated from the University of Queensland with a Bachelor of Physiotherapy, receiving First Class Honours for his research project on the current exercise rehabilitation programs available for people with heart failure. Following his passion for improving the health of patients with cardio-respiratory conditions, Simon is currently completing a Medical Degree at the University of Queensland. Whilst studying physiotherapy, Simon tutored biology and worked as a sports trainer for high-school football, rugby and basketball teams. In his spare time, Simon enjoys keeping active by running, cycling and hiking. He also enjoys going to the beach, camping and watching the cricket.